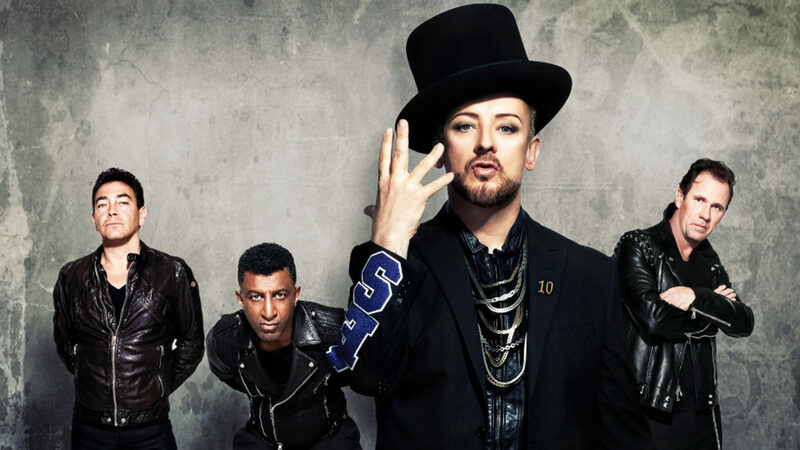 Culture Club has announced the cancellation of several concerts on its current tour, including the Nov. 26 concert at the Knoxville Civic Auditorium and Coliseum, because of illness. Refunds will be issued to all ticketholders via the same method of purchase. Culture Club plans to return to the postponed markets in an upcoming tour, and the Knoxville Civic Auditorium and Coliseum looks forward to rescheduling a date soon. Customers who purchased tickets using a credit card online or by phone will receive a refund to the credit card within seven to 10 business days. Customers who paid with cash at the Knoxville Civic Auditorium and Coliseum box office should bring the Culture Club tickets to the box office during regular business hours for a refund. The box office is open Monday through Friday from 10 a.m. to 5 p.m. 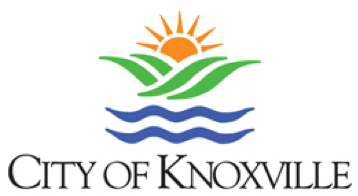 The Knoxville Civic Auditorium and Coliseum is conveniently located near the junction of Interstates 75 and 40 and sits downtown near the University of Tennessee campus. 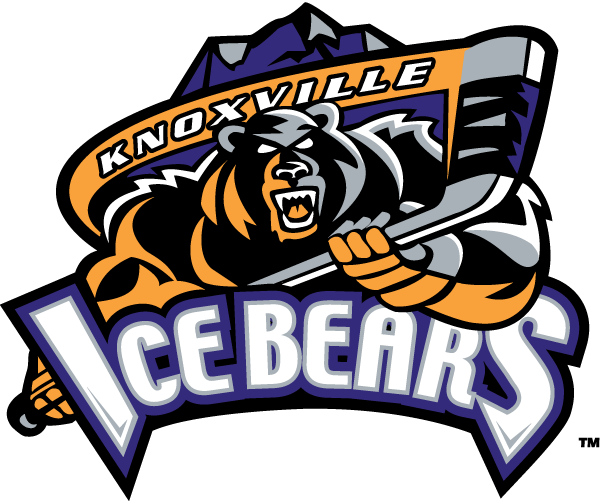 The facility attracts more than 250,000 people per year through a wide array of events, including Knoxville Ice Bears hockey games and the Knoxville Symphony Orchestra Pops Series. The facility includes a 6,500-capacity coliseum with 22,000-square-feet of exhibit space; 2,500-capacity auditorium; 10,000-square-foot exhibit hall; 4,800-square-foot ballroom; and a natural lawn amphitheater with a capacity of 10,000. 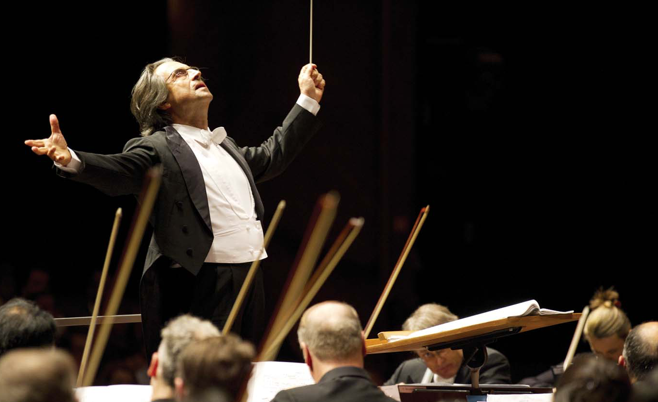 Founded in 1977, SMG provides management services to more than 230 public assembly facilities including convention and exhibition centers, arenas, stadiums, theatres, performing arts centers, equestrian facilities, science centers, and a variety of other venues. With facilities across the globe, SMG manages more than 15 million square feet of exhibition space and more than 1.5 million sports and entertainment seats. 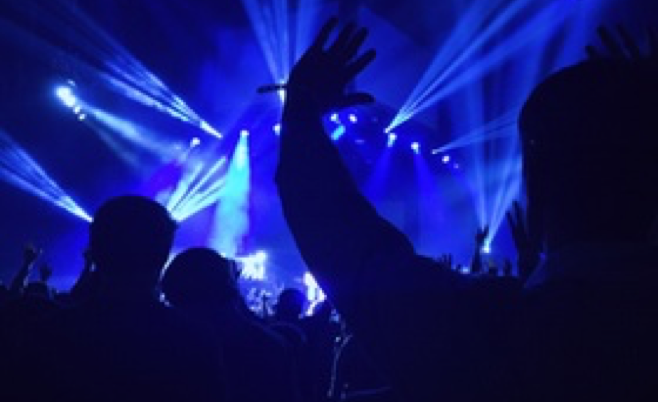 As the recognized global industry leader, SMG provides venue management, sales, marketing, event booking and programming, construction and design consulting, and pre-opening services for such landmark facilities as McCormick Place & Soldier Field in Chicago, Moscone Convention Center in San Francisco, Houston’s NRG Park and the Mercedes-Benz Superdome. SMG also offers food and beverage operations through its concessions, catering and special events division, SAVOR, currently servicing 130 accounts worldwide. For more information visit www.smgworld.com.